Mike Dugandzic, Author at Greenworks Painting, Inc. 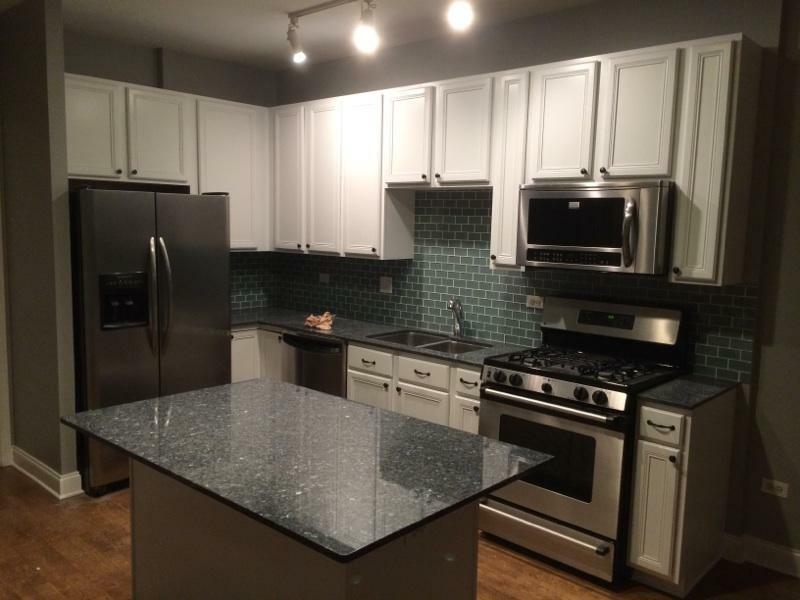 Kitchen Cabinet Painting Chicago | Greenworks Painting, Inc.
A new look is a phone call away! Looking to get your kitchen cabinet painting Chicago? 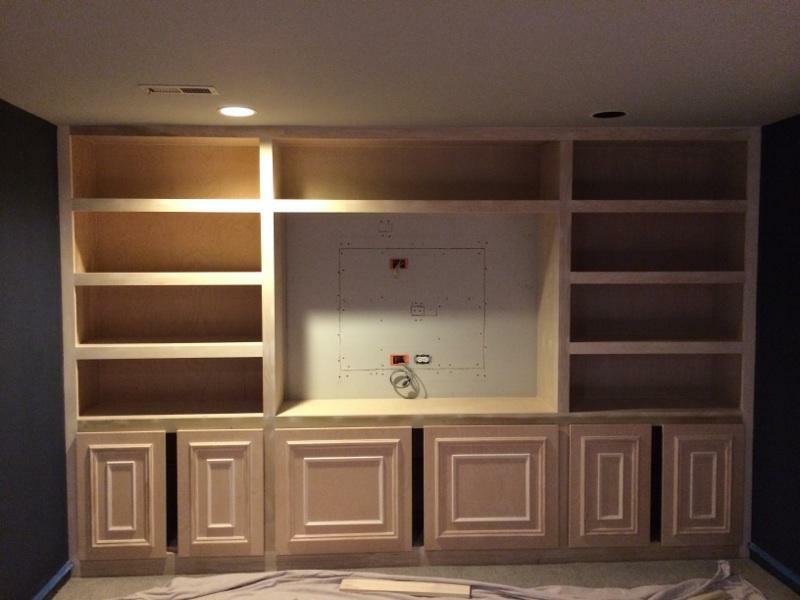 As kitchen cabinets become aged and worn, their luster diminishes and their beauty slowly fades. Greenworks Painting, Inc. can bring new life to your kitchen cabinets! 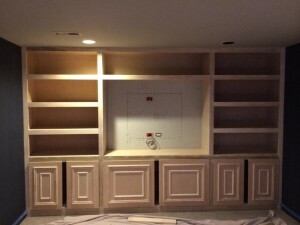 Refinishing your existing kitchen cabinets or painting them can quickly restore their beauty for about 1/3 of the cost of installing new cabinets. 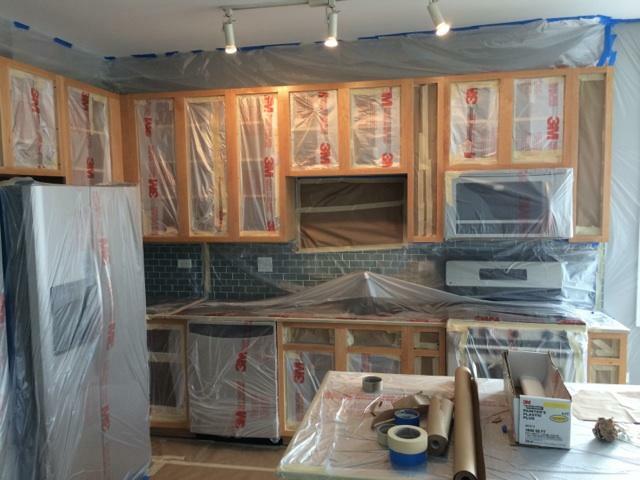 Greenworks Painting, Inc specialty painters will fully protect all surrounding surfaces and belongings. 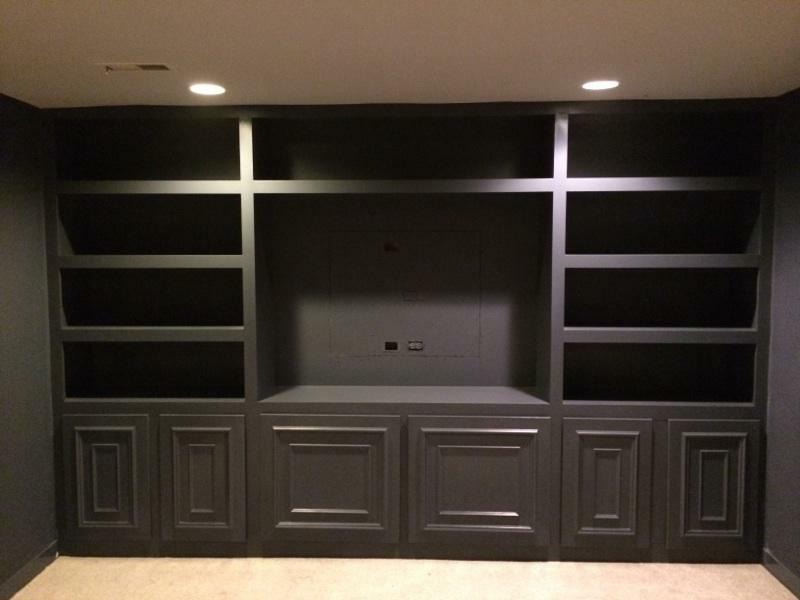 All doors and cabinet hardware are removed and taken off-site to our private spray booth where they are painted in a dust free environment. 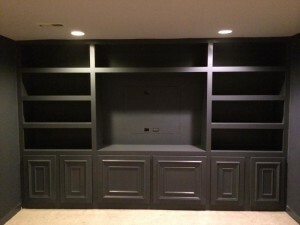 All remaining cabinet boxes are prepared and painted on-site at your home or business. 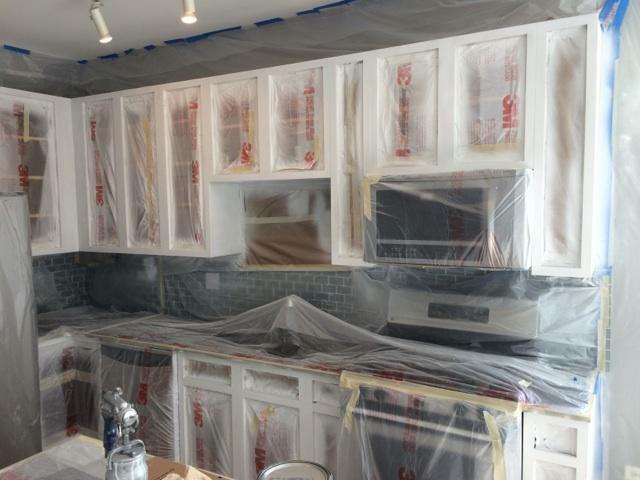 When fully dry we will re-install all cabinet doors and hardware, remove all tape and plastic, and clean up all job debris. Greenworks Painting, Inc. utilizes the most innovative and durable coatings in the industry. You can expect a near factory finish which will last for many years to come! In just a few short days you can increase value and appeal to your home! 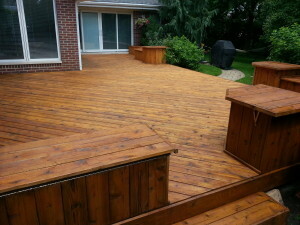 Chicago Deck Sealing Specialists | Greenworks Painting, Inc.
Is it that time to re-stain your exterior deck? Contact me today for a free consultation. I will personally come out and evaluate the condition of your existing coating and offer experienced advice. ‘BEFORE’ Proper cleaning and preparation is the key! 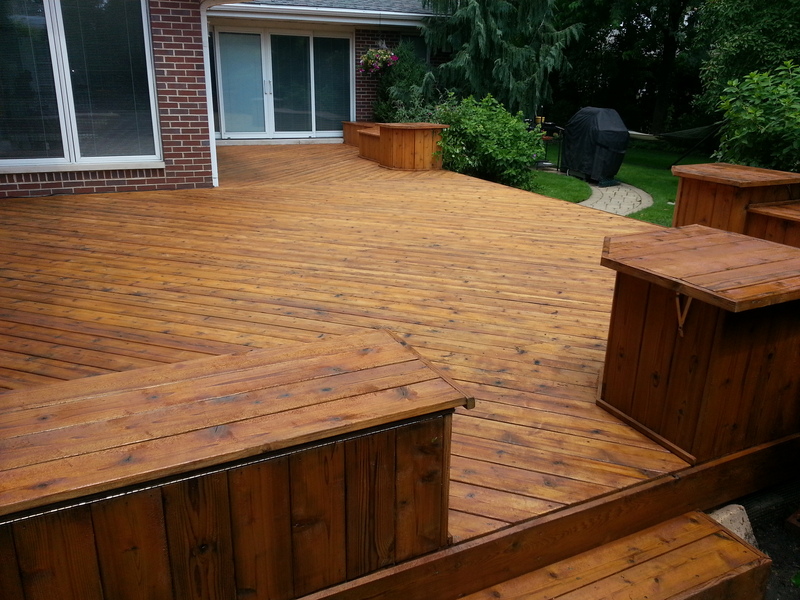 There are typically more options than just one when deciding how to protect your exterior wood surfaces. After asking you a series of questions and gauging your needs, I will recommend proper cleaning and/or stripping solutions as well as the best finish product that will perform to your expectations. My crew will properly prepare all surfaces and apply all coatings per manufacturer’s recommendations. ‘AFTER’ Cedar Tone Gold Stain, just gorgeous! Traditionally I would recommend a natural penetrating oil product but these products have all changed within the past few years due to a environmental push to manufacture ‘greener’ products. Unfortunately they are not as effective (from my experience and in my opinion) as the oil based products from 5+ years ago. There are, however, many innovative products that are manufactured for exterior wood surfaces. Again, I will offer the best solution to fit your needs and expectations. 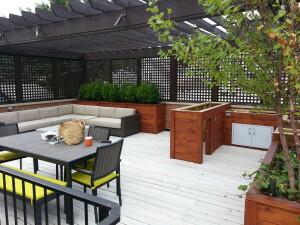 Have you considered replacing your natural wood deck with engineered composite decking? I’m not going to recommend either one but I will say this, I am quite shocked at how many decks I have looked at within the past couple of years that were re-coats for composite decking. This is quite interesting since it’s supposed to be very low maintenance. Some of the decks I looked at were not even 4 years old and the outer coating had started flaking off and deteriorating. The proper specification for re-coating this surface calls for a water based solid stain, which means you are now having to maintain this coating every couple of years (depending on amount of use). Check out this awesome garage rooftop space!